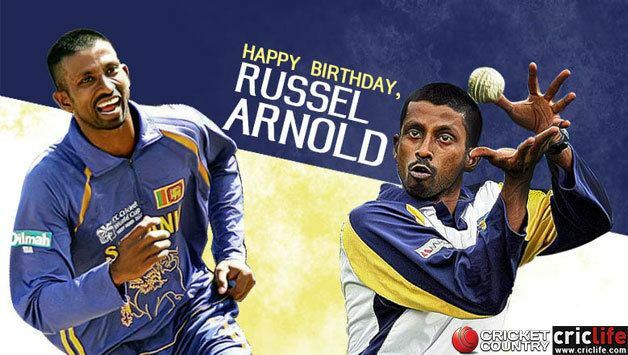 Russel Premakumaran "Rusty" Arnold (Tamil: ரசல் அர்னால்ட், Sinhala: රසල් ආනල්ඩ්; born 25 October 1973, Colombo), or Russel Arnold, is a former Sri Lankan cricketer of Tamil descent, who played all forms of the game. Arnold currently works as an international commentator. After retirement, he played A-grade cricket in Sydney for Hornsby District Cricket Club and has also played numerous games for the Melbourne Super Kings in Melbourne. 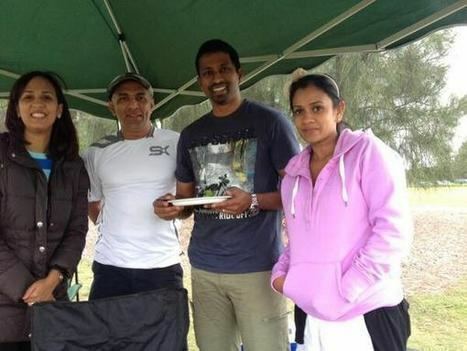 He was also coaching at Barker College, a prestigious private school in Sydney's north. Arnold is now a popular television commentator and also writes a weekly Q+A column on Island Cricket. Russel also keeps his fans entertained using his iPhone app 'Ask Rusty' launched in 2012. It was launched in 2012 along with the T20 World cup. The iPhone app allows Russel's fans to ask questions directly from Russel Arnold. In addition, it consists of feeds of Russel's match predictions where the user can actively participate in voting. Debut: 1st Test, Sri Lanka vs. Pakistan, Colombo, April 1997. Highest score: 123 vs. Pakistan, Lahore, March 1999. 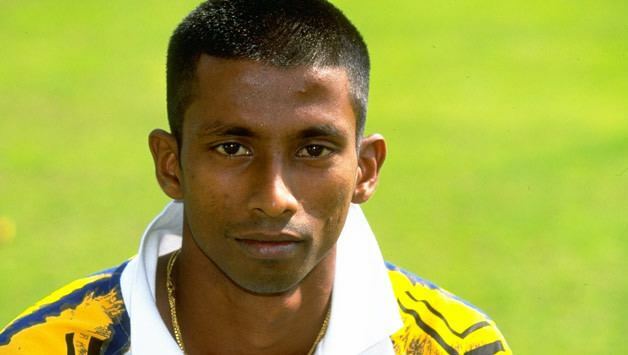 Debut: Sri Lanka vs. South Africa, Lahore, November 1997. Highest score: 103 vs. Zimbabwe, Bulawayo, December 1999.